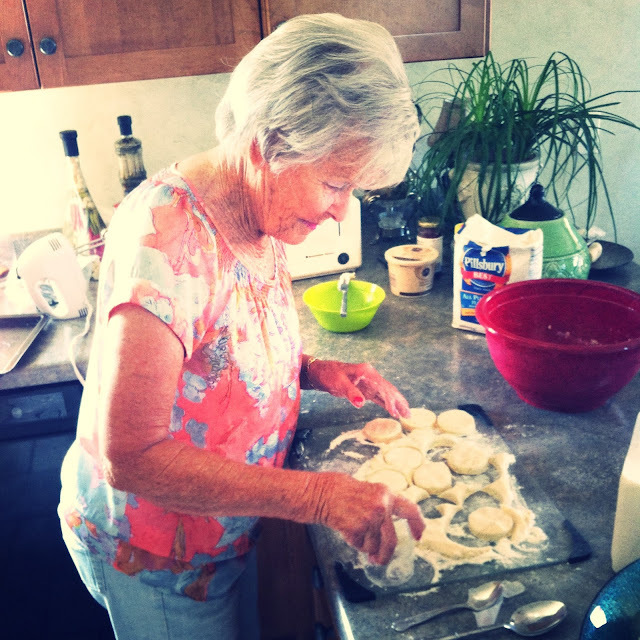 My gran and I made some scones this morning, using her mother-in-law's recipe. Now these are true scones, not the American kind. 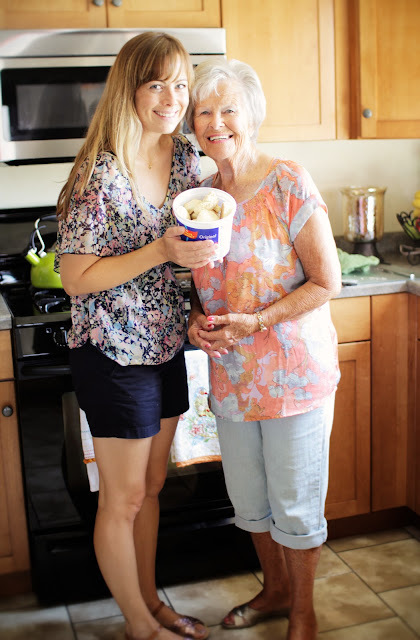 :) Isn't that cool, to use a recipe that's been passed down from generation to generation? I know it's done quite often in other families but I don't have many of those in my home. So here's to a new tradition!